Proximity to the falls and the gentlemen who checked us out. Very close to the falls just walking distance and the staff were very helpful and very clean. Onsite parking and proximity to the convention centre. Great area , close to casino. Felt very safe there. The staff was super friendly!! The location was great. It was very close to the falls so close that we just left our car in the hotel parking lot and we’re able to walk around and enjoy the park..
Everything about the place is excellent. Would recommend for any traveler to stay . Very economical and location is great !! Nice bed, warm pool, staff friendly and helpful. 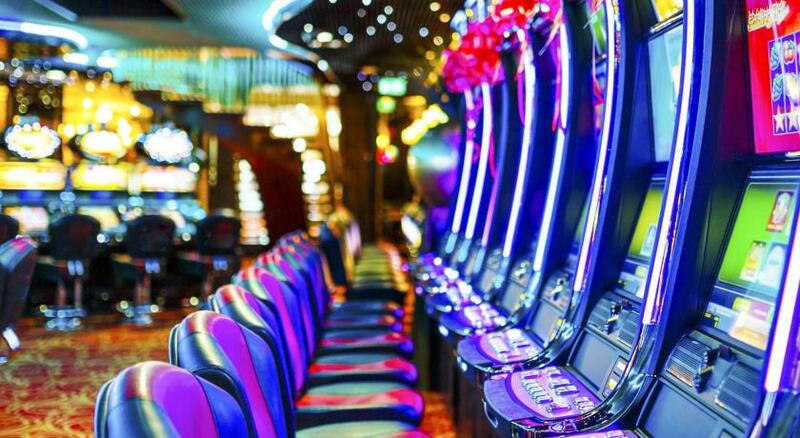 Very close to Niagara Falls, good restaurants and casino. Could do everything walking with my 8-years old son. Convenient Location. Ralph from the front desk was very friendly!! Quality Hotel & Suites At The Falls This rating is a reflection of how the property compares to the industry standard when it comes to price, facilities and services available. It's based on a self-evaluation by the property. Use this rating to help choose your stay! 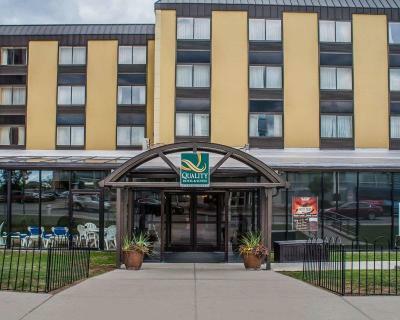 One of our top picks in Niagara Falls.This hotel features a flat-screen cable TV and free Wi-Fi. 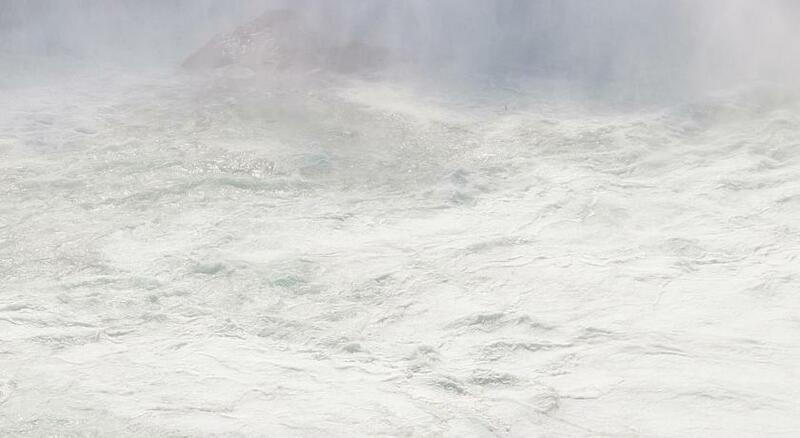 Maid of the Mist, offering boat tours of Niagara Falls, is 1,950 feet away. Each of the rooms at the Quality Hotel & Suites At The Falls are equipped with a refrigerator, microwave, work desk and a coffee maker. A hairdryer and clock radio are also included in each room. This hotel offers an indoor pool and relaxing hot tub. 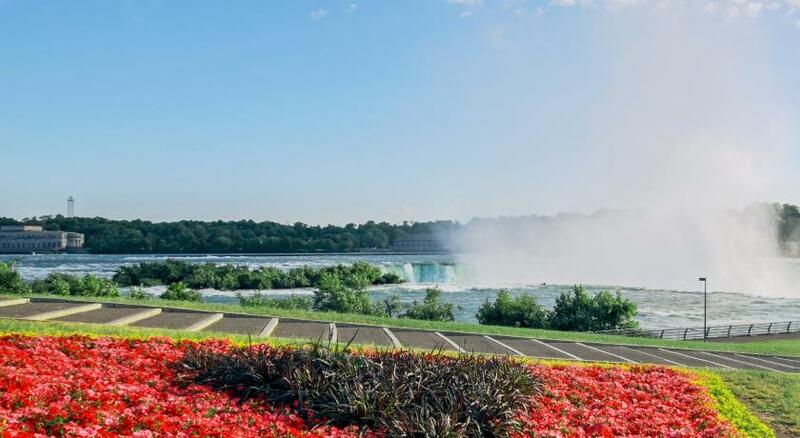 The Falls Quality Hotel is 1,800 feet from Seneca Niagara Casino and Hyde Park Golf Course is 3.7 mi away. Niagara Falls State Park is 1,150 feet away. When would you like to stay at Quality Hotel & Suites At The Falls? This bright room has a flat-screen TV and a work desk. Additional features include a tea/coffee maker, telephone and an alarm clock. Bright suite with a flat- screen TV and a work desk. Additional features include a tea/coffee maker, telephone and an alarm clock. Complete with 2 queen beds, coffee maker, hair dryer, iron & ironing board, LCD HD-TV, phone with room voicemail, wireless internet connection, desk, and in-room safe. Quality Hotel & Suites is perfectly situated in the center of the Downtown Niagara Falls! Situated along Old Falls Street, USA we're right where you want to be! 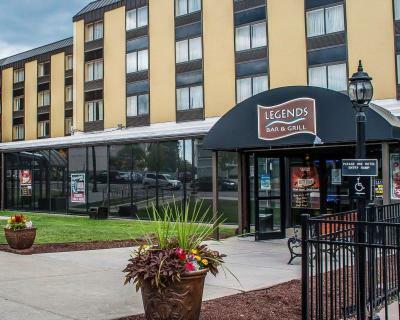 Just one block from the entrance to Niagara Falls State Park, two blocks from the Seneca Niagara Casino and across the street from the Niagara Falls Conference & Event Center as well as the Niagara Falls Culinary Institute. House Rules Quality Hotel & Suites At The Falls takes special requests – add in the next step! Quality Hotel &amp; Suites At The Falls accepts these cards and reserves the right to temporarily hold an amount prior to arrival. Quality Hotel & Suites At The Falls accepts these cards and reserves the right to temporarily hold an amount prior to arrival. The people that were staying next door had the music a bit loud until 1 am. It needs a renovation. They didn’t do the beds and we have only one towel for two people. The breakfast was really poor. Room carpeting is old and dirty. The bathroom was very small and precarious. The room wasn't the cleanest. The bathroom and sink area was very small. The beds were pretty firm. The fact that the kitchen in the bar at the hotel was closed due to being the off season was a disappointment. FILTHY!!!! Room was VERY dirty! I woukd NOT reccomend staying here. We were booked for two nights. We left after the first night of no sleep due to loud and obnoxious other guests. When i said something to a staff member i was told "oh I've been dealing with them for 4 days." I did not feel safe here. Many sketchy people walking around. The fact that they are remodeling their food service section. The bar area layout was still great !! The room smelled like someone was smoking cigarettes close by which was not good for our kids staying in the room.